Betsy DeVos is going to assume her new job in the federal government with one of two outlooks. 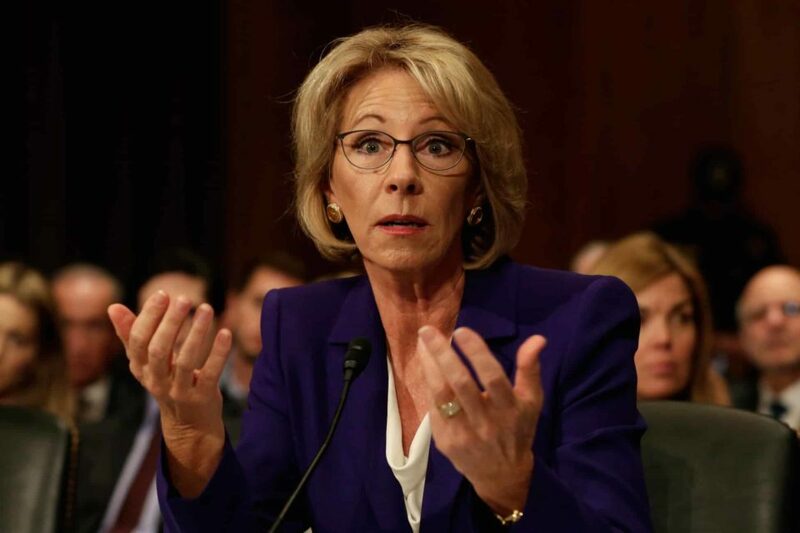 The first one suggests that with a 50-50 vote in the U.S. Senate to confirm her — and with the vice president of the United States casting the tie-breaking vote — DeVos is assuming the education secretary job with virtually no mandate to do anything. Half the Senate opposes her. The president who nominated her got nearly 3 million fewer votes than his 2016 election opponent — while winning enough electoral votes to become president. The vice president cast the first in history tie-breaking vote to confirm a Cabinet nominee. I suspect she’ll adopt the latter point of view. Senate Democrats gave it their best shot, trying to talk for 24 hours straight on the Senate floor seeking to persuade one more Republican to follow the lead of GOP Sens. Lisa Murkowski and Susan Collins, who voted against DeVos’s nomination. Betsy DeVos has zero qualifications to lead the nation’s public education system. 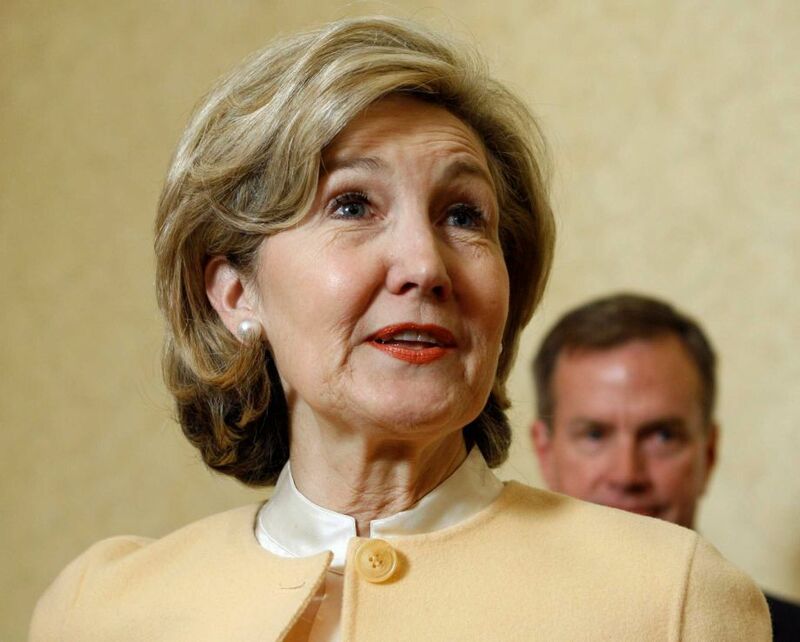 She gave a lot of money to Republican politicians, which I guess is qualification enough. Marco Rubio doesn’t like his day job. Too bad. He ought to quit and concentrate on the other job he is seeking. He’s a United States senator from Florida seeking to become president of the United States. Rubio told the Washington Post that the Senate frustrates him. His friends and close associates say he “hates” the Senate. It’s too slow. Too bound by procedure. Too this and too that. Rubio is a young man on the move and he wants a job that will enable him to get things done in a hurry. 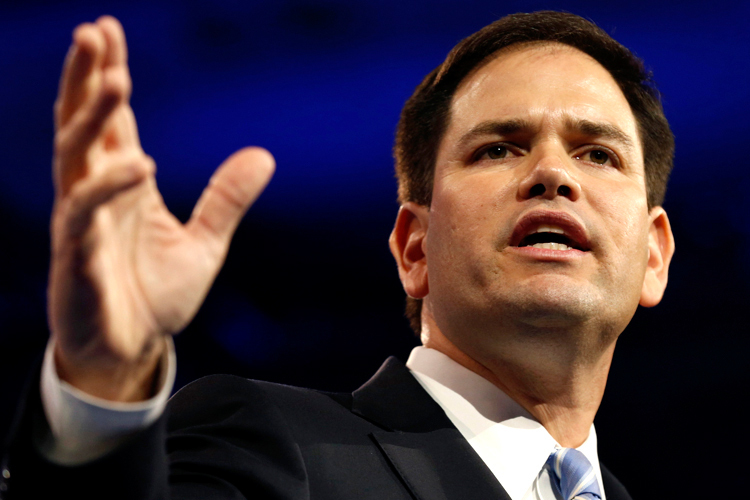 Rubio wants out of a job that pays him a pretty handsome salary, about 175 grand annually. But now that he’s seeking the presidency, he’s been off the Senate grid for most of the year. His Senate absenteeism has drawn fire from the home folks. According to the Post: “On the campaign trail, Rubio comes under attack from rivals who say he’s become an absentee federal employee. Former Florida governor Jeb Bush, in a less-than-subtle knock on his former homestate ally, has said senators who miss work should have their pay docked. I don’t begrudge the Republican senator for wanting to seek higher office. I’ve noted already that other senators have done the same thing. But the way I see it, if Rubio dislikes the job he has so much that he’s willing to admit it publicly, then perhaps it’s time for him to quit that job., let the governor of his state appoint a suitable successor — who’ll do the job and actually earn that six-figure salary — and then devote all his waking-hours energy to seeking that White House gig. Rubio already has declared he won’t seek re-election to the Senate next year. He’s decided one term is enough. Here, though, is a bit of history that Rubio should consider. In the event he gets elected president next year, he’s likely to find that the presidency is hamstrung as well by certain processes. An anecdotal story has been bandied about Washington for the past 50-plus year about how another young, go-go senator got elected president and became frustrated that he couldn’t snap his fingers to get things done instantaneously. President John F. Kennedy learned that his new job tied his hands on occasion and that he had to learn to work through the process. Then again, he hated the Senate, too. Give up your day job, Marco. I’ve been all over the pea patch on this one, but I’ve decided to give U.S. senators seeking higher office a break … most of the time. Marco Rubio, the Florida Republican who’s running for president of the United States, has become the object of some criticism because of his lousy attendance record in the Senate. He’s been busy seeking the presidency and doesn’t have time to the job to which he was elected. Hey, a guy can be only in one place at a time, right? 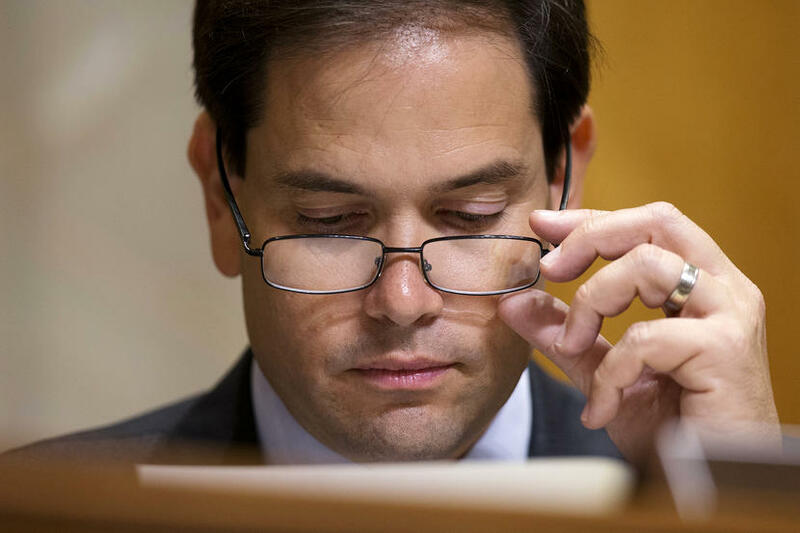 I do not begrudge Rubio’s ambition to become commander in chief, leader of the Free World, the Man with the Veto Pen. Other senators are spending a lot of time on the road running for the White House: Bernie Sanders, Rand Paul, Ted Cruz, Lindsey Graham. A couple of governors have gotten into some hot water back home for spending too much time away from the statehouse; Chris Christie and Scott Walker (before he dropped out of the race) come immediately to mind. They all have the right to pursue the big prize. Texas has had its share of senators aspiring to higher office. In addition to Cruz, we’ve had the likes of Lyndon Johnson and Lloyd Bentsen taking their fair share of time away from the job. So, I’d say give Rubio a break. Leave him alone. Dadgummit, young man. You shouldn’t have said such a thing. 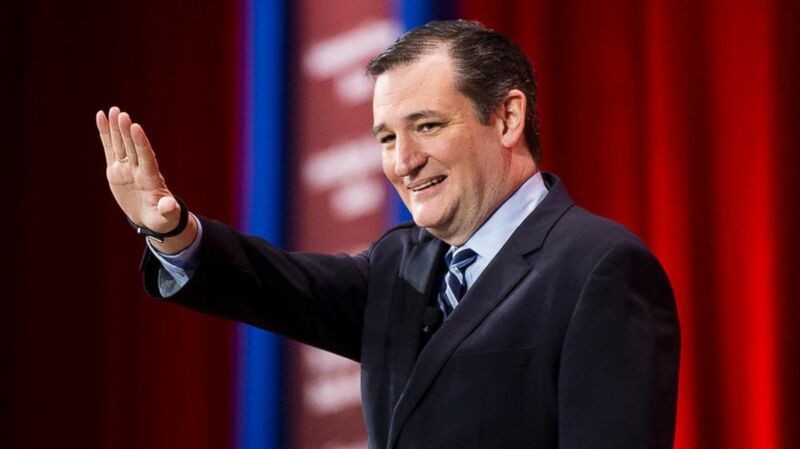 Ted Cruz stormed onto the U.S. Senate floor in January 2013 and began immediately demonstrating his lack of understanding of institutional decorum. The Texas Republican began making fiery floor speeches. He accused fellow senators — and former senators — of doing things detrimental to national security. He sought to shut down the government over the Affordable Care Act. 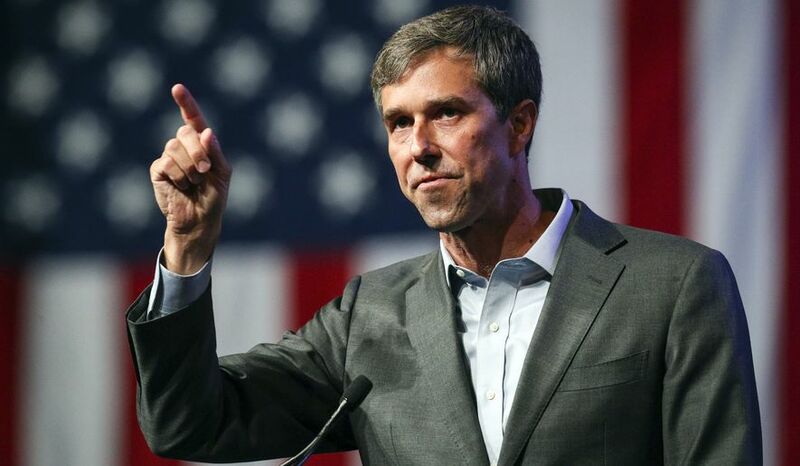 Along the way, he decided to run for president of the United States … and while running for the White House, he accused Senate Majority Leader Mitch McConnell of being a liar. The Texas Tribune reports that win or lose in his bid for the presidency, Cruz faces a serious problem with his Senate colleagues. Many of them don’t like him. They don’t like his brash attitude. They dislike his lack of manners. They believe he’s self-serving and egotistical — which, coming from U.S. senators with monstrous egos of their own is really saying something, if you get my drift. If the Cruz Missile gets elected to the presidency next year — which I do not believe is going to happen — he’ll have to cut deals with the very senators he’s managed to anger. If his campaign falls short, he’ll return to Capitol Hill and, well, he faces the same chilly reception from his colleagues. But the young man is just one of 100 men and women from both political parties who need to work together on occasion to get something done for the good of the country or for their own states. To date, as near as I can tell, Sen. Cruz — who is serving in his first-ever elected office — hasn’t yet read the memo that reminds him of how a legislative body is supposed to function. Vice President Joe Biden is giving me heartburn. Will he run for president in 2016 … or not? I’ll stipulate up front that I’m not going to predict what he’ll do. I didn’t think Democrat Hillary Clinton would run for the U.S. Senate in 2000 after she and her husband left the White House; she did. I thought Republican Colin Powell might run for president in 1996; he didn’t. I’ve waffled on the vice president’s immediate political future so much I’m giving myself motion sickness. Part of me wants him to run. I happen to like the vice president and admire his long record of public service — gaffes and all. He’s experienced immense personal tragedy, with the deaths in 1972 of his wife and daughter in a car crash that injured his two sons; then came the death of his older son, Beau, of brain cancer just a few months ago. 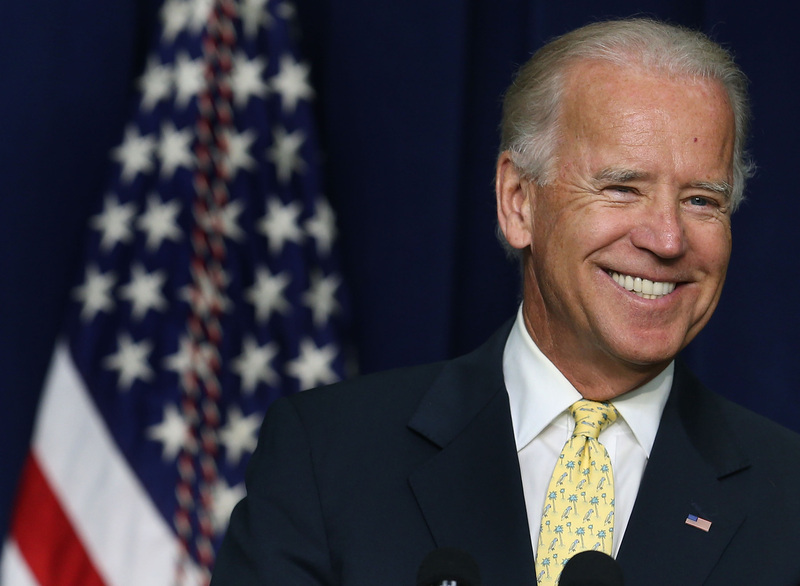 Biden has shown courage and grace in the face of these tragic events. Another part of me, though, wants him to avoid being labeled for the rest of his life as a “loser” if he fails to win the Democratic nomination. 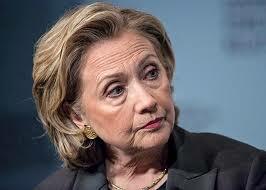 Clinton is the frontrunner, although she’s been damaged by controversy involving e-mails and Benghazi. Biden has run twice already, in 1988 and again in 2008. Joe Biden isn’t the perfect alternative to Clinton, but he’ more perfect than, say, socialist U.S. Sen. Bernie Sanders, who’s polling quite well these days head to head against Clinton. Only the vice president and his family know what he’ll decide. He’s expected to announce his plans within the next 10 days or so. As tempting as it is in this forum to try to guess out loud what he’ll do, I’ll remain quiet. It’s Joe Biden’s call to make all by himself. It’s clear that Biden wants to be president. It’s not at all clear whether he believes he’s got what it takes to derail the frontrunner. I’m trying to imagine the immense pressure that accompanies a decision like the one facing the vice president. I can’t comprehend it. You do what your heart tells you to do, Mr. Vice President. With “approval” — if you want to call it that — of the Iran nuclear deal all but sewn up, it’s good to examine briefly how President Obama will be able to declare victory. This is not what you’d call a smashing mandate. He will have won this fight on a split decision, a legislative technicality. Sen. Barbara Mikulski, D-Md., today delivered the 34th Democratic vote in favor of the deal. What does that mean? It means that if the Republican-led Senate approves a resolution opposing the deal, Democrats now have enough votes to sustain a presidential veto when it comes; the Senate needs a two-thirds vote to override a veto but Mikulski’s endorsement of the deal prevents that from occurring. But there’s more to this drama. Senate Democrats now are seeking seven more votes to give them 41 votes in favor of the deal, which would enable them to filibuster the GOP resolution opposing it to death. It takes three-fifths of the body to stop a filibuster. If Democrats get to the magic number, then the resolution won’t get to President Obama’s Oval Office desk. This is a big deal for the president. It would have been far better for him to win outright approval of the deal, which — according to negotiators — “blocks all pathways” for Iran to obtain a nuclear weapon. That has been goal No. 1 all along. No one with a semblance of sanity want that rogue state to develop an atom bomb. The deal is designed to prevent it from happening. Of course, Republicans oppose it. Maybe it’s just because they detest the Democratic president so much that they’ll seek to deny him any kind of diplomatic victory. The alternative to this deal? That remains a mystery. As Sen. Michael Bennett, D-Colo., said, there’s no better deal out there. Bennett is officially in the “undecided” category of senators. If a Plan B includes going to war with Iran to prevent it from obtaining a nuke, I’ll settle gladly for this diplomatic solution. Don’t look for any payoff in the near future. 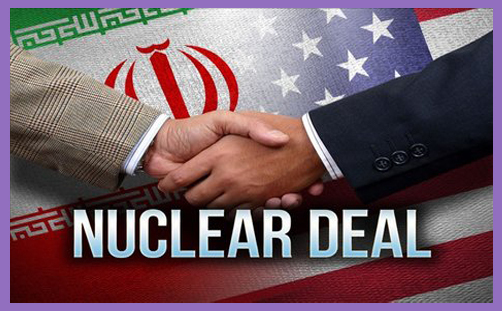 The impact of this deal will become known long after Barack Obama leaves office.